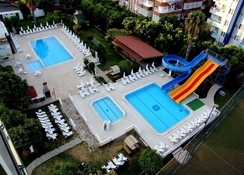 A pristine property with spacious gardens, two large pools, waterslides and facilities to suit the most discerning holidaymaker. 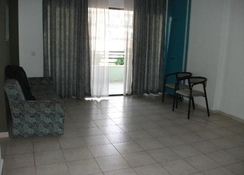 Ideal for couples and families seeking high standard accommodation in a quieter location with free transport to Cleopatra beach twice a day. 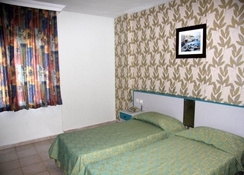 The hotel is 700 metres from the beach and 1 km from the resort centre. 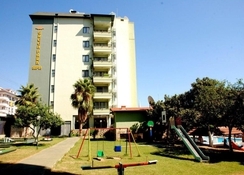 Green park apartment hotel offers two outdoor swimming pools with waterslides and a spacious sun terrace, a fitness centre, football, volleyball, mini golf, a fortnightly entertainment programme with live music, shows and belly dancing and for children there is a mini club and children's playground. 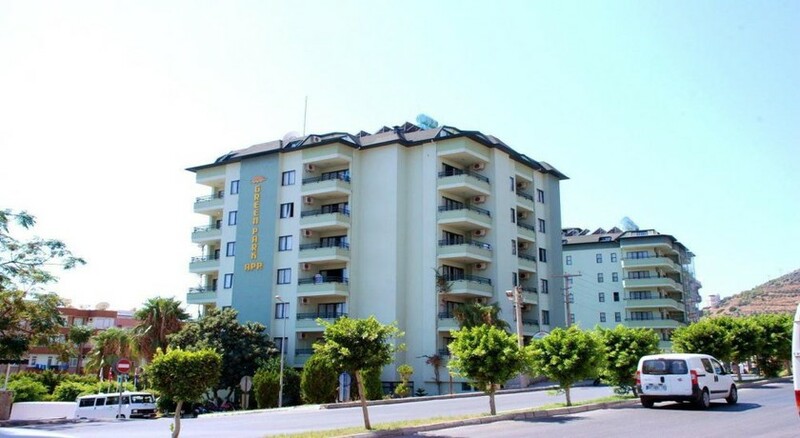 This apartment hotel will appeal to families and couples looking for comfortable accommodation and varied onsite facilities from which to enjoy a holiday in Turkey.